Somehow you are stuck in a tragic situation like...Your vehicle is driving funny, so you pull over and check around. Great, a flat tire! What now? Or you somehow forgot your lights on, and now your battery is dead! Awesome! You thought you had enough gas to make it to the gas station, but unfortunately that was NOT the case! Where are my key?! Gaze into the locked car window, and there they are. Sitting right on the seat, gazing back at you, the keys that you have been looking for the whole day. Many situations. One perfect solution. Getting in contact with a car service provider has never been quicker. Get the process started by downloading the Hero app TODAY! 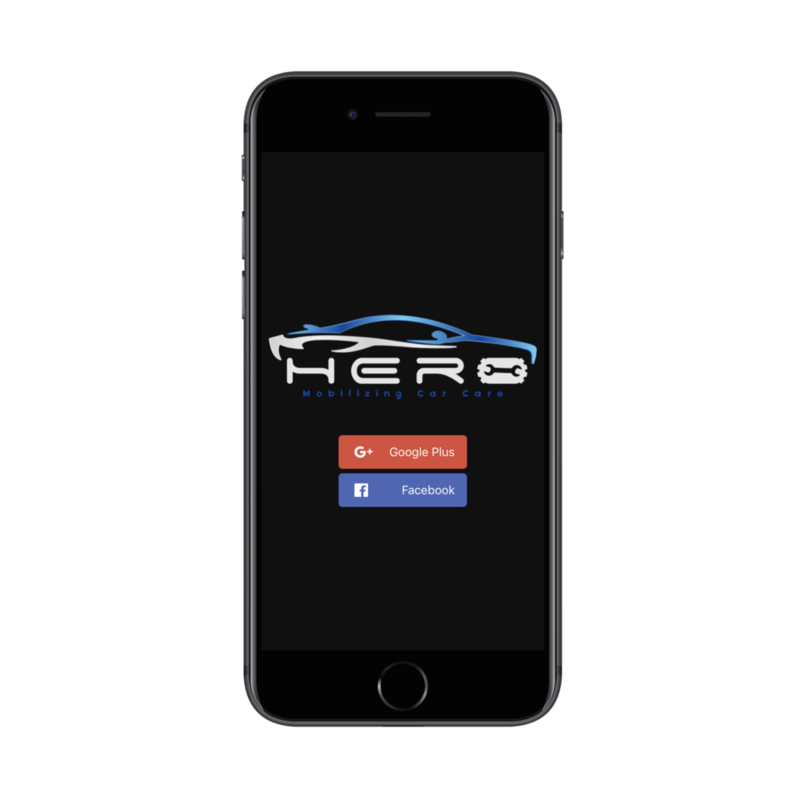 A revolutionary way to think about car care & maintenance – you are in control, not the other way around HERO services include: car wash, car detailing, oil change, tire change, towing/tow truck, lock smith, check engine/diagnostic, car battery jump start, and interior shampoo.